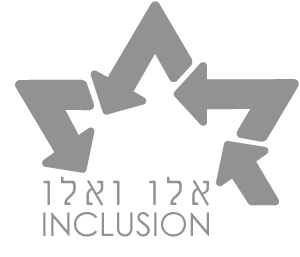 The "Why Be Jewish" research project was carried out by Jerusalem U, with the support of the William Davidson Foundation (a JFN member organization). An outside research company, Finch Brands, was hired to conduct third-party research through focus groups, one-on-one interviews and surveys. The research question was: What interests and what does not interest young Jews about Judaism? Specifically, what informs Jewish identity and what are the roadblocks and onramps to Jewish living? This webinar presenting the findings, hosted by the lead researcher from Finch Brands, is available to Davidson Foundations grantees and JFN members.